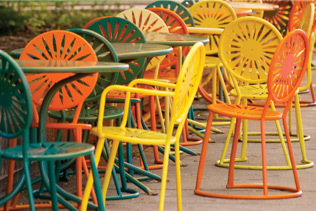 From campus area efficiencies, one and two bedroom apartments to houses located in Madison's vibrant eastside. Call or Text us today at 608-516-9497! Our selection of rental properties in downtown Madison includes efficiencies, apartments, flats and houses – all conveniently located close to the UW campus, downtown nightlife, shopping, grocery stores, and more. View our selection today! 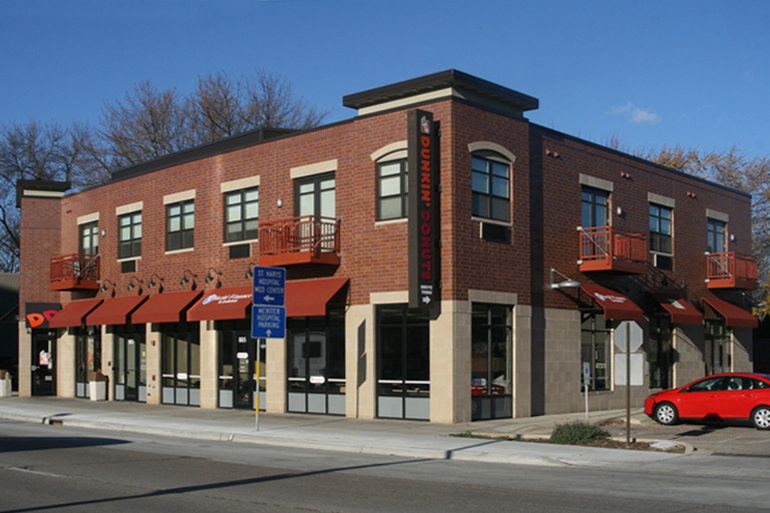 Madison's Schenk-Atwood neighborhood on the near east side offers a diverse community with established businesses, Lake Monona and great parks – all within walking distance. 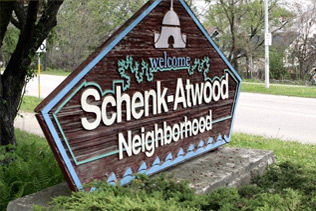 Check out rental properties in Madison's Schenk-Atwood neighborhood. This conveniently located property features efficiency and one-bedroom apartments above commercial storefronts on the ground floor. View apartments and availability. Patrick M. McCaughey, a 3rd generation Madison native, began his career in property management in 1995, by acquiring his first rental property in the Schenk/Atwood Neighborhood located in the historic near east side of the Madison Isthmus. Fill out the form on our Contact Page to request an appointment to view a property. Please include which property or properties you are interested in viewing. Please Note: you also can schedule an appointment or request information by calling 608-516-9497.